Cate Blanchett, who recently earned SAG and Golden Globe Nominations for her performance in “Carol”, is in talks to join her first ever Marvel film. 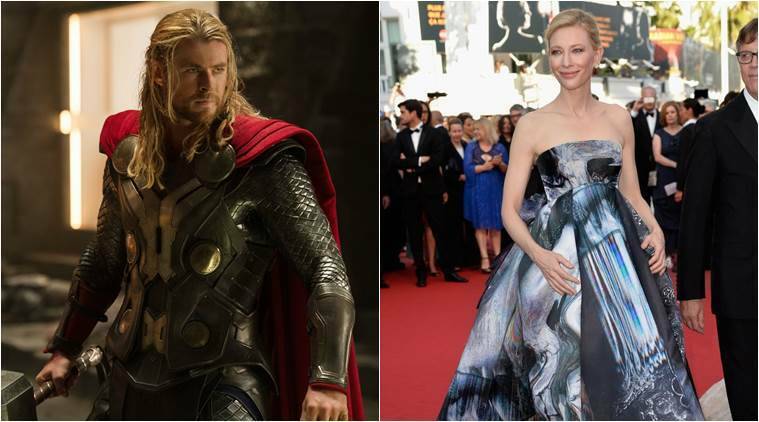 While it is rumored that Blanchett is being considered to play a prominent female role in “Thor: Ragnarok,” not much has been confirmed. However, many speculate that she will be playing a villain in the film. “Thor: Ragnarok” is the third installment of the “Thor” solo films, and while not much has been mentioned regarding the plot, it has been confirmed that audiences will be see Chris Hemsworth, Tom Hiddelston and Jamie Alexander reprise their original roles, in addition to a pairing between Thor and the Hulk, who will be played by Mark Ruffalo. Stephany Folsom is writing the script while Taika Waititi will direct. The film is slated to hit theaters November 3rd, 2017.